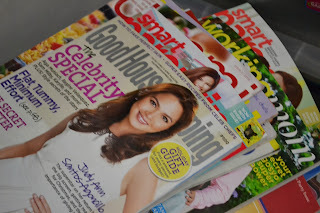 Too many books, too many magazines but too little time. 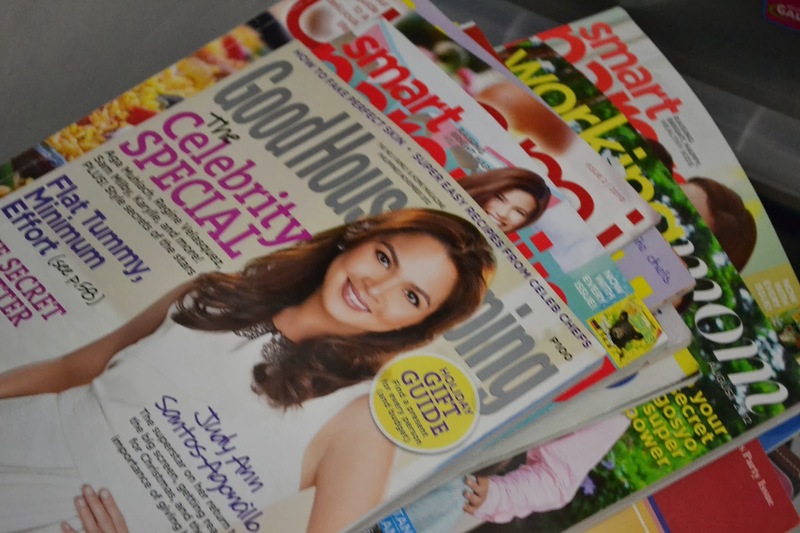 I hope I can read all the magazines right now and just relax with nothing to worry about time. I like the housekeeping page as it provides helpful information like foam padding tips and other home improvement. I have tons of magazines before but ended my subscription to other publication since the internet already provides me everything on hand. But I still love browsing the real hard magazine copy when I'm just lazy and want to be in bed with no interruptions of flooding news feed in my timeline. What I love most to read is home section next to cooking. I find a lot of tips including where to buy the cheapest furniture and how how to organize them as well. When Can I Say Goodnight to Insomnia?